Delhi High Court imposes exemplary cost of 5 Lakhs on a Husband for pressing ‘frivolous’ appeal against Divorce. He could not have started living with another woman and begotten a child with her. Such conduct of the husband would cause immense mental cruelty to any wife, who cannot be expected to share her husband with another woman, the Court said. 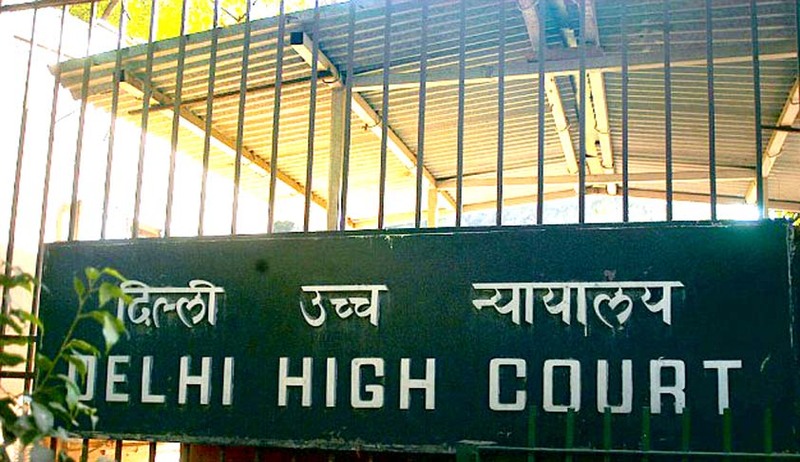 Delhi High Court has imposed exemplary cost of five lakhs on a husband for wasting the time of the Court by pressing a frivolous appeal against the Divorce decree granted against him. Justice Vipin Sanghi said that the , the Court is not bound to admit every appeal and if on initial evaluation of the appeal, it appears that the same is absolutely meritless,, the same may be disposed of summarily at the stage of admission itself. The wife was granted divorce by the Family court on the ground thatconduct of the husband in begetting a child with another lady tantamount to cruelty to the wife. The Husband preferred appeal before the High Court. When appeal came for admission, the Court said that conduct of the husbandin living with another women and begetting a child with her is immense mental cruelty to any wife, who cannot be expected to share her husband with another woman. Such conduct tantamount to betrayal by the husband of the faith that binds the couple, without which the institution of marriage would be as good as dead, the Court said. The court also said that desertion by his wife is no justification for a husband to live with other woman. The High Court observed that the appeal appears to be an exercise not only in futility but aimed at harassing the wife and an abuse of process of the court. The counsel for the appellant Husband, said that he would withdraw the appeal. Then the Court asked the appellant to be present in the Court on 5.1.2016. On 5.1.2016, despite the Court cautioning the appellant that it does not find merit in the submissions of the appellant, he would be subjected to exemplary costs for wasting the time of the Court by pressing a frivolous appeal, the appellant husband and his counsel chose to press the hearing. Terming this move by the appellants ‘shocking’, the Court imposed exemplary costs of 5 Lakhs on the appellant Husband and dismissed the appeal.